After last week's roundup of platformers this week we've got a nice range of game genres that should have a little something for you no matter what type of game you prefer from an old school adventure game to a fan game that's creating an 8-bit open world based on a fake video game in a sitcom. 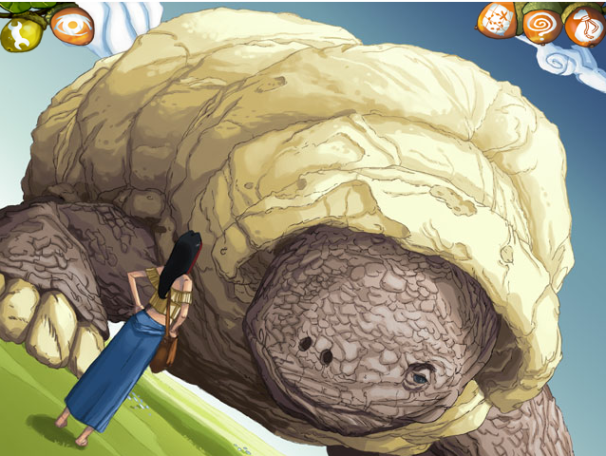 A Grain of Truth is an old school Adventure Game coded entirely in HTML 5. A fact that's only more impressive when you sit down with the game and realize that the art, music and story are all top notch. The game is relatively short but it ends with room for a sequel, one I hope is coming soon. 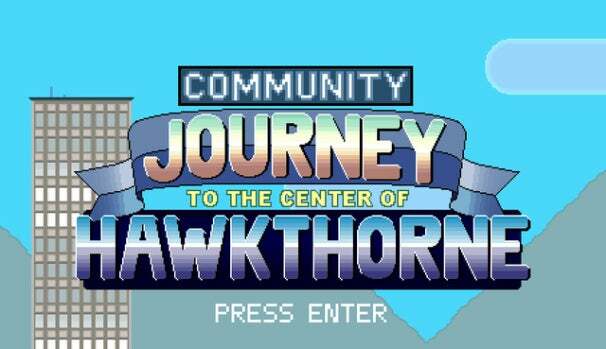 If you're a fan of the NBC Sitcom Community then you're already familiar with Journey to the Center of Hawkthorne. It was the fictional 8-bit game played by the show's major characters in a recent episode but now, thanks to an industrious fan of the show it isn't so fictional anymore. Journey is still in the early stages of development but it's already shown an impressive devotion to the fictional universe of the show. Side-Quest acts as a fantastic critique of the treadmill of pointless quests that RPGs force your character onto. 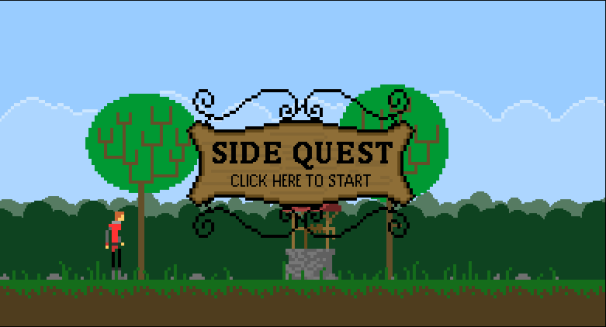 Unlike a lot of "message" games however Side-Quest manages to be bitingly funny during it's short playtime. Your character may not be doing much but the joys of Side-Quest are what you're off to the side of with the real action off screen and in the background.